Dedicated to creating spiritual care resources for children and families in order to nurture meaningful and life-affirming relationships. 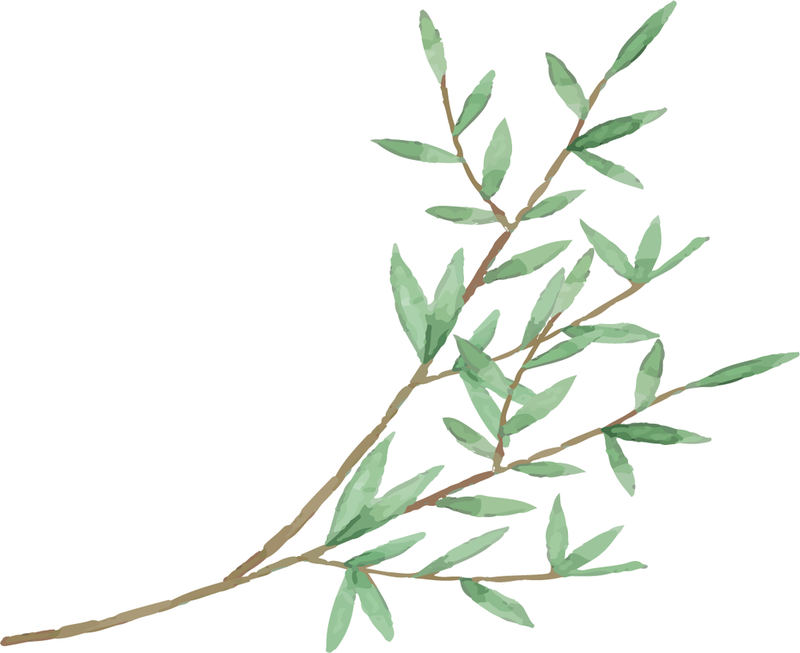 The Sarah B. Fenner Fund represents an enduring effort by Bay Area Jewish Healing Center (BAJHC) to mobilize support and advance communal and spiritual care around kids and families where a parent or any loved one is living with a chronic or terminal illness. This initiative will focus on creating new resources and building capacity – for BAJHC and within the broader community – to provide healing comfort and to nurture meaningful and life-affirming relationships. Create and disseminate new Jewish educational resources into the hands of kids, parents, and families in need, and to their friends, neighbors and school, and other key caregiving agencies and professionals. This may include podcasts and other digital materials, a Jewish children’s book and a tool kit to help families and their communities of friends navigate these most profound, life-shaping circumstances. Provide workshops and train teachers, counselors and other professionals in Jewish school, synagogues and camp settings to utilize these “tools” and provide supportive life affirming and communal responses to individuals and families. Raise visibility and awareness about the current work of BAJHC through an outreach and marketing campaign and lower the barriers to utilizing BAJHC services and support. Sarah Bendiner Fenner was a doula and childbirth educator who lived with breast cancer for twelve years. As a young working mother and an involved member of several Jewish communities in the Bay Area, Sarah educated herself and took a proactive approach to her health care and treatment. Sarah pursued a life that acknowledged, but was not defined by, cancer. Her soulful, continuing participation in community life, even while in treatment and eventually hospice, helped people normalize the presence of illness in the context of friendships, familial relationships, and interventions with healthcare professionals. Sarah’s particular caring light – and her deep practicality – inspired a group of friends and family members to establish a Fund that will extend her good in the world, as a community wide effort reflective of the links and bridges that Sarah created in her life. 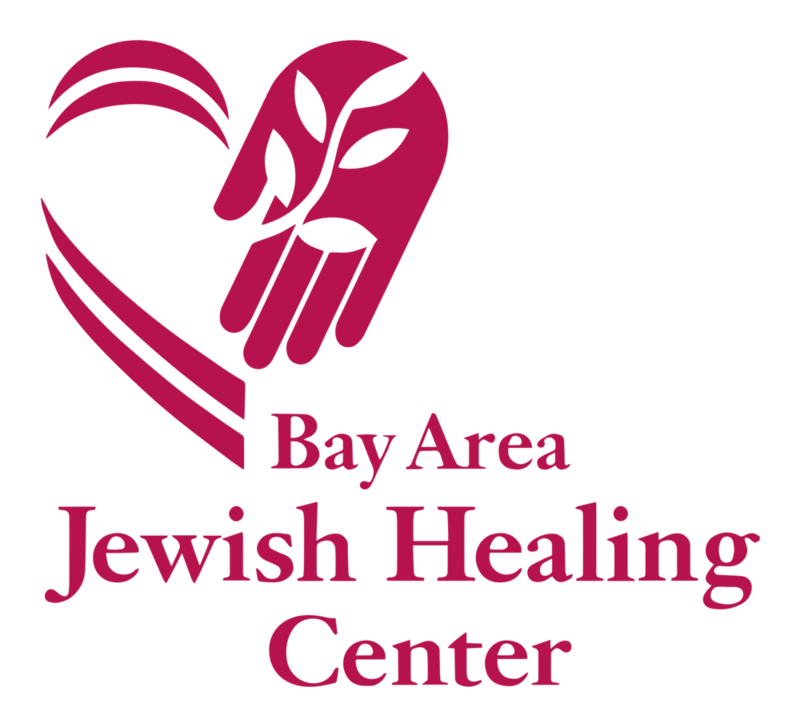 The Bay Area Jewish Healing Center has been providing Jewish spiritual care to those living with illness, to those caring for the ill, and to the bereaved for over 25 years. Interested in contributing to the fund? You can donate by check or credit card here, or contact the BAJHC if you would like to make a major contribution.